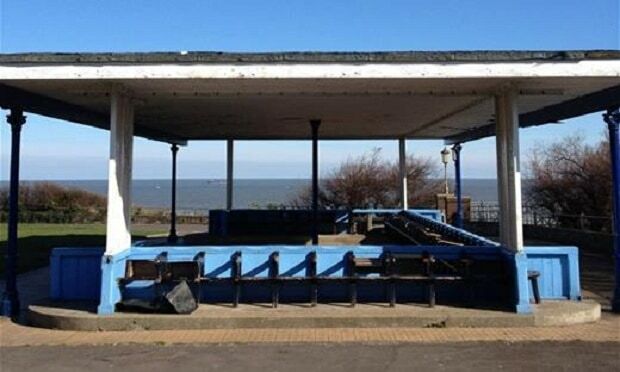 Objections have been raised over Thanet council plans to remove the roof from an historic shelter in Cliftonville. The Ethelbert Crescent shelter is one of several constructed in the early 1900s along the isle’s coastline. The Edwardian structure has fallen into disrepair, Thanet council proposes to remove the roof and put flower hangers on the existing concrete columns. Isle architect Sam Causer has also objected to the plans, saying: “The Ethelbert Shelter is one of an important ‘string’ of shelters around the Thanet coastline, constructed in the early C20th to provide public amenity, supporting the use of Margate Coastal Park public open space for leisure, recreation, well-being and social cohesion. “These structures in Margate are owned by the people of Margate, managed on our behalf by the council. It is very disappointing that the council have failed to maintain the shelters to good standard, and have let this particular shelter fall into such a bad way that the council feel they need to now pull it down. “This is short-sighted and damaging to the public realm. 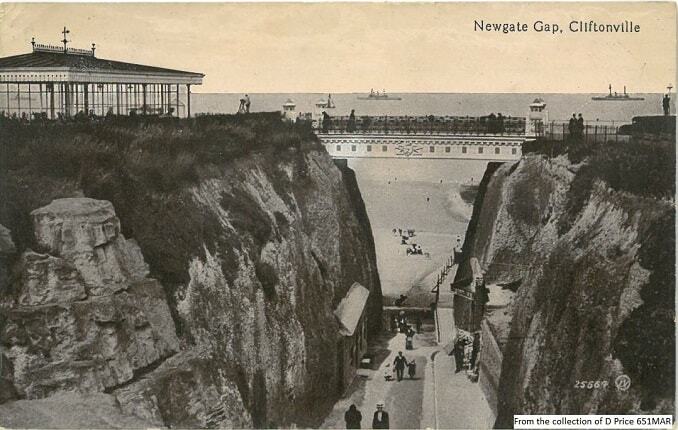 I would urge the council officers and elected officials to consider the work that Margate Coastal Park Promotion Group have put into researching the history and significance of the park and its structures, and also sharing this research with the public through the events ‘Blushing Pavilion’ and ‘A Clifftop Wander’. Mr Causer says the shelter should, in fact, be listed. 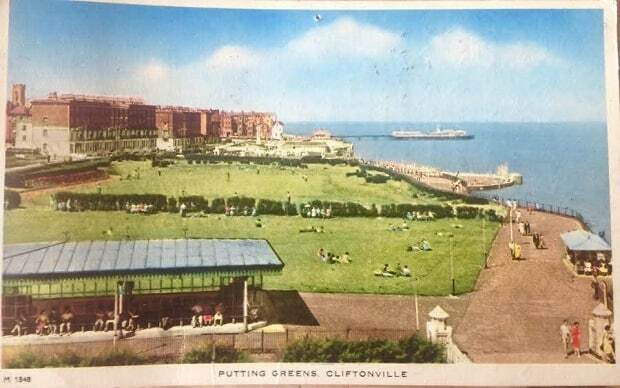 In 2015 members of community group A Better Cliftonville (ABC) had campaigned to save the shelter and had hoped to win funding to refurbish it. Mr Causer and Carlos Maria Romero carried out a research project of Margate’s coastal area, commissioned by the University of Kent School of Architecture (KSA), examining 5km along the coast from the railway station to Botany Bay. The document also offers initial ideas into what could be done make ‘Margate Coastal Park’ a reality. The authors suggest with a base of initial evidence that Margate Coastal Park could potentially foster community cohesion, cultural pride and well-being. A not-for-profit organisation, Margate Coastal Park Promotion Group, was set up in 2016 as a result of the research. A decision is yet to be made on the application. It did not ‘fall into disrepair’, it has been repeatedly vandalised over the years. It is eyesore and a blight on our seafront, like its nearby derelict and abandoned mini golf course. Sorry, I don’t know the answers beyond having … h, what’s the point anyway! ?